Katy Carr can hardly believe it when she is invited to spend a whole year in Europe with Mrs Ashe and Amy. Although a year seems like a long time away from her beloved family, living in the small American town of Burnet, Katy embarks enthusiastically on her greatest adventure. 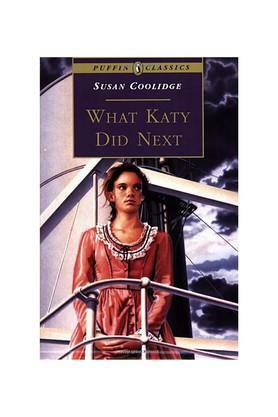 This charming story, first published in 1886, is the third of Susan Coolidge's three hugely popular Katy books.